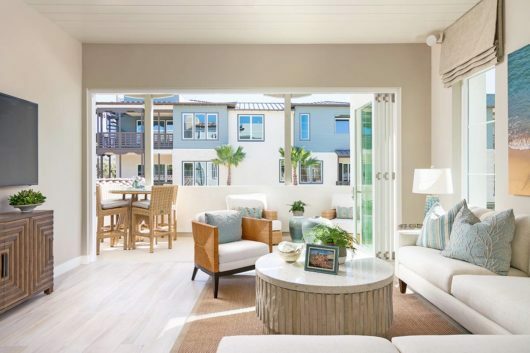 Dana Point’s latest residential real estate development, Dana Point South Cove, located at the intersection of Del Obispo and Pacific Coast Highway, promises a luxurious and fresh future for our favorite city by the sea. Prior to becoming South Cove, the 8.9 acre lot once consisted of a mobile home park, clubhouse, and pool known as Marina Mobile Home Estates founded in 1965. However, in 2005, Makar Properties LLC bought the property and shut it down, offering the residents $15,000 to vacate. In 2009, Makar’s proposal to rezone the property from coastal recreational to residential/commercial was approved, despite some opposition from the South Orange County Water Association (SOCWA) and the Homeowners Association of The Village at Dana Point concerning air pollution, higher density housing, proposed commercial sites, and building heights. In 2011, the ownership changed hands from Makar Properties LLC to Capital Hall Partners, who then remedied former complaints about pollution by planning to install central air conditioning in each of the units and constructing the units bordering the water association with bathrooms and closets along their back walls as opposed to living spaces. 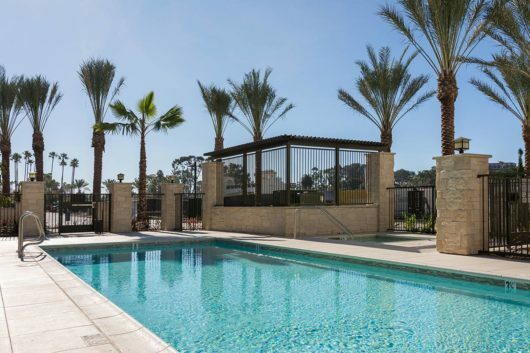 The development was then purchased in 2015 for $50 million by Zephyr, an Encinitas-based real estate development and investment company founded in 2008. 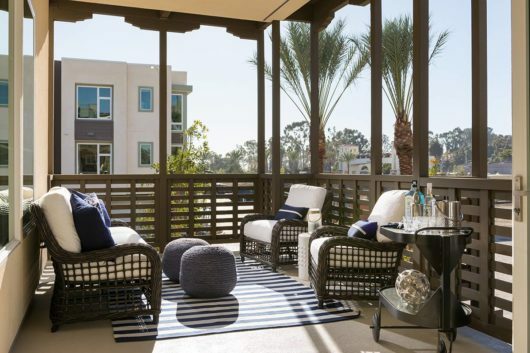 Since then, Zephyr’s Dana Point South Cove development celebrated its grand opening in December of 2017 and was met with rapid success. 83% of both phases 1 and 2 have sold out so far. Phase 3 was released on June 11, 2018 and phase 4 is scheduled for release in July or August. 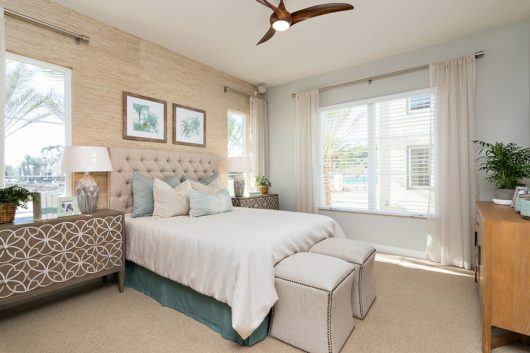 By 2020, South Cove will consist of 34 buildings and 168 units, completing its mission of bringing “laid-back luxury [to] a highly coveted coastal setting,” the first of its kind in Dana Point for decades. South Cove offers townhomes, twin homes, and flats with 15 different floor plans to choose from. 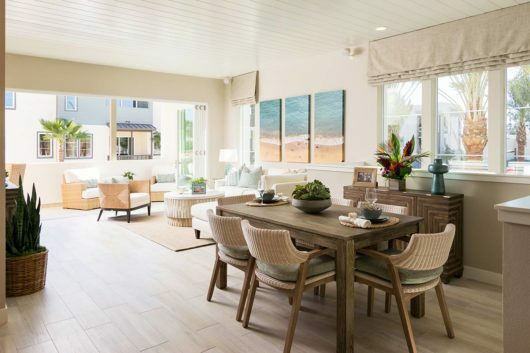 The currently released units range from 883 to 2,126 square feet and are priced from $750,000 to $1.3 million. Moreover, there will be Homeowners Association fees of $304 to $398 per month with an estimated tax rate of 1.2% to cover common area landscaping, workout stations, pools, exterior maintenance of buildings, and insurance. 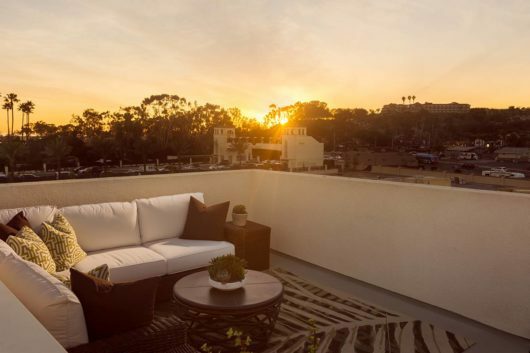 Amenities include balconies, attached garages, rooftop decks, ocean views, highly appointed interior finishes, a resort-style pool, spa, workout stations, and pool cabanas complete with baths and dressing areas. Additionally, Dana Point South Cove will feature access to walking trails, parks, the Dana Point harbor, Doheny beach, restaurants, and shops. South Cove will also feature 17 “Income Qualified Homes” along with 10 live/work residences for a more affordable experience. 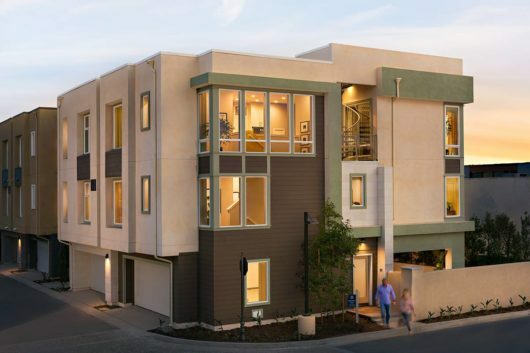 The Income Qualified Housing at South Cove has been created in partnership with the City of Dana Point to offer affordable for-sale only housing for moderate income groups, as defined by the Department Of Housing and Community Development. Similarly, live/work residenceswill front Pacific Coast Highway, taking residence over some of South Cove’s commercial developments. As one of the first things one sees upon entering Dana Point from the Beach Cities exit off I-5, the developers of South Cove partnered with the city of Dana Point to build a public park, creating an attractive entrance area to the city. In recognition of Dana Point’s rich surf history, the park will become an outdoor surf museum and historic landmark for Orange County. Photos by Limebrook Sculpture Studio. 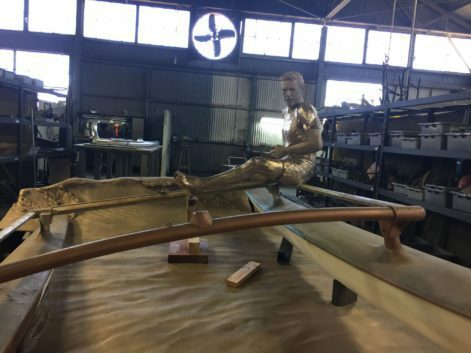 Artist Lance Jost, who also created some of the colorful mosaics on the Pacific Coast Highway Pedestrian Bridge, will be contributing a full-scale sculpture of the Hobie Cat sailboat in honor of the Dana Point legend, Hobart Atler, inventor of the foam surfboard. For more information about Jost and his work, visit his website. 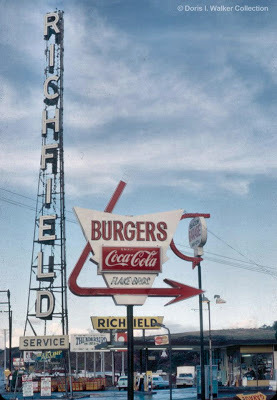 In addition to the park, “Pacific Coast Highway Plaza” will mark the start of Pacific Coast Highway in Dana Point with a replica of the Richfield Oil Tower. Dana Point South Cove is currently open from 10am to 5pm Sunday through Saturday, and 12pm to 5pm on Wednesday for tours. 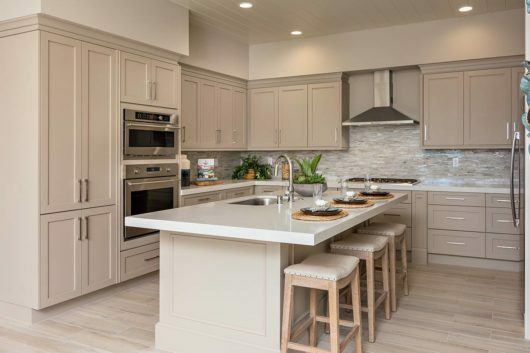 For more information, contact the sales team at 949- 393-2239 or sales@livesouthcove.com, or visit livesouthcove.com.